Big data analytics and data management systems, with a focus on big and fast data analytics, interactive data exploration, data streams, uncertain data management, genomic data analysis, sensor data management, publish/subscribe, and XML query processing. I am also a member of the Inria CEDAR team, which focuses on Rich Data Exploration at Cloud Scale. 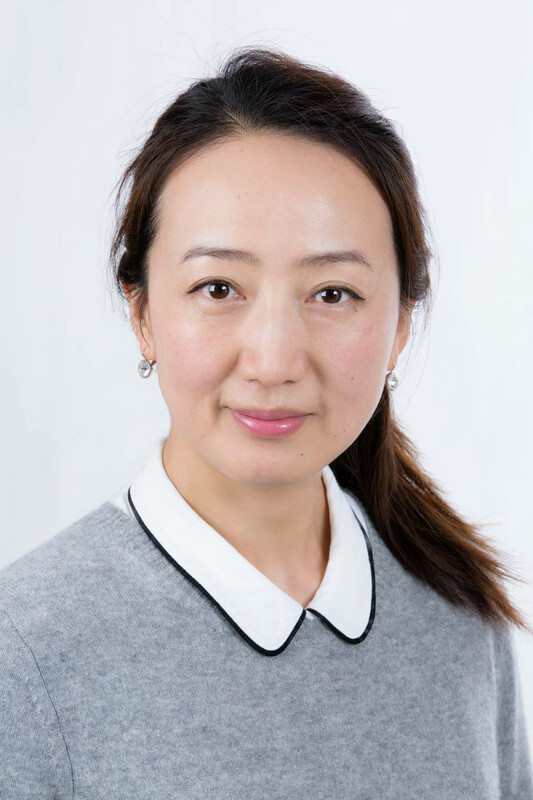 Yanlei Diao received an ERC Consolidator Award, "Charting a New Horizon of Big and Fast Data Analysis through Integrated Algorithm Design", 05/2017-04/2022. Yanlei Diao received an ANR Research Award, "A New Database Service for Interactive Exploration on Big Data", 10/2016-09/2019. Yanlei Diao joined Ecole Polytechnique as Professor of Computer Science in September 2015. Prior to that, she was a tenured professor at the University of Massachusetts Amherst, USA. She received her PhD in Computer Science from the University of California, Berkeley in 2005. For a complete curriculum vitae, see the pdf document. For a complete list of honors and awards, see the award page.